Le Reve is a subtle variation over the more traditional horizontal woven patterns as it contains both fine and thick solution dyed polyester yarns. 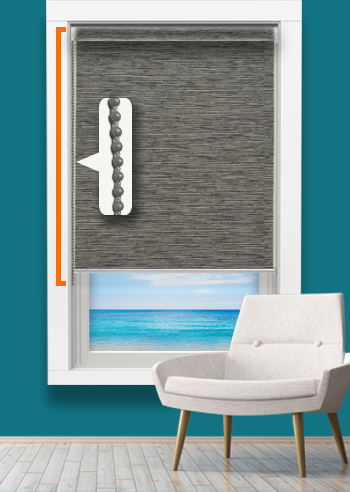 Although classed as a translucent Le Reve still offers a high degree of daytime privacy while still allowing natural light to filter into your home. 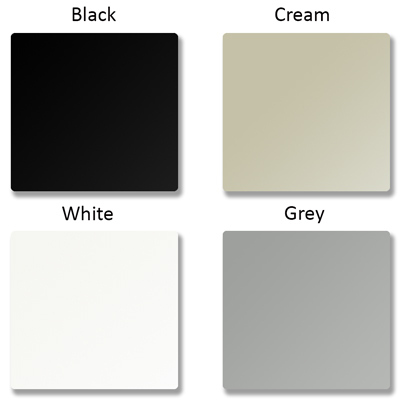 Le Reve is proving to be extremely popular for Rollers, Romans and Panel Glide Blinds. Le Reve Crystal Translucent Roller Blinds are iridescent white and the lightest colour shade in the Le Reve range. 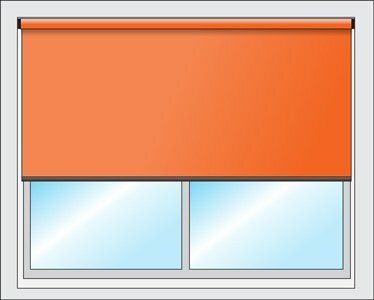 All our Roller Blinds are supplied with the exceptional 'Top Gear' drive mechanism which ensures easy installation and many years of trouble free use. 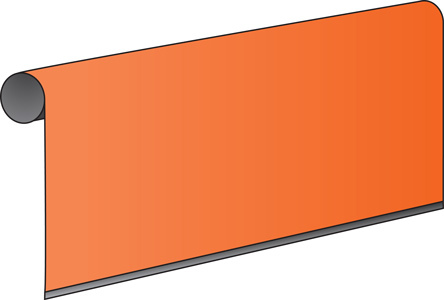 For both IN RECESS and ON FACE installations, the final product size includes the fixing brackets. 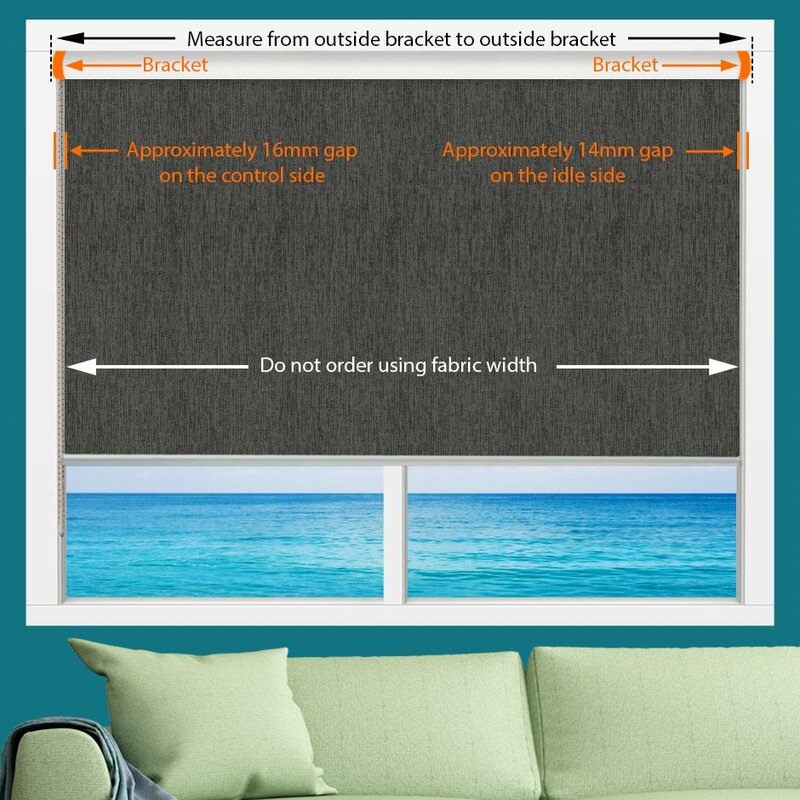 The actual fabric width will be approximately 30mm less than the measurements you supply. 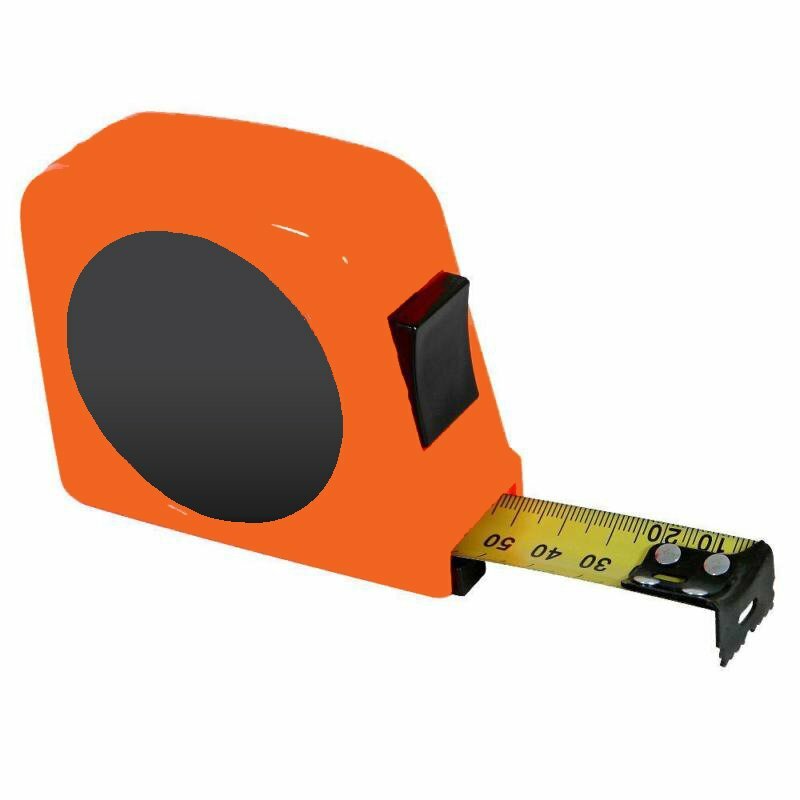 Please do not make any additional deductions when measuring; we will make the necessary adjustments in our factory. 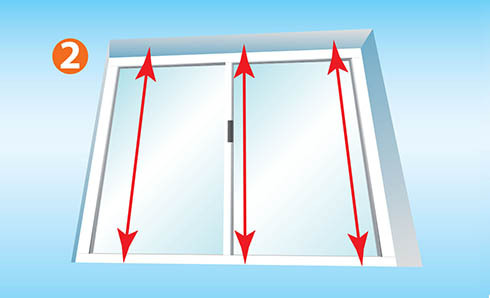 If you have a window depth of 75mm then the blind can sit snugly in the recess. 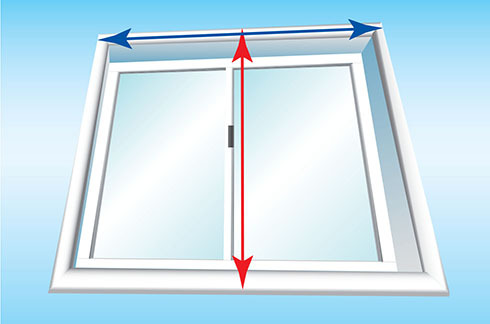 If it’s less than 75mm then the blind may slightly protrude slight from the reveal. 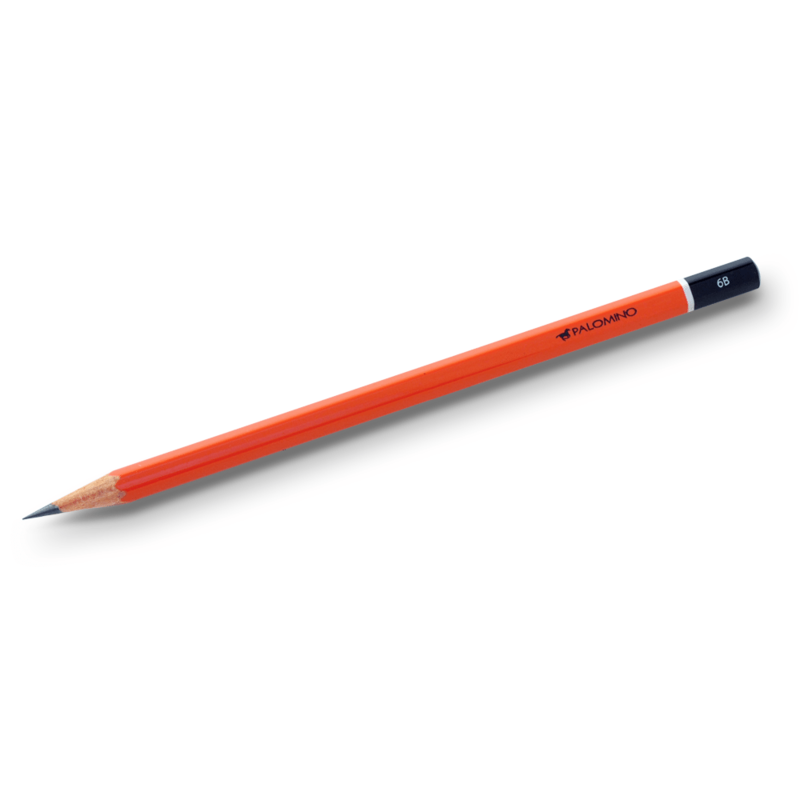 The minimum depth requirement is 40mm in order to gain a sound fixing. 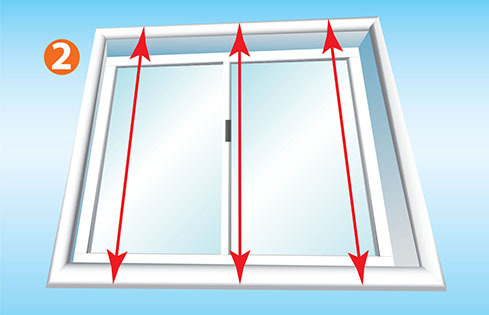 Please ensure you make allowances for window locks, window fins and other protrusions within the window recess. For Chain operation, this is the side that has the chain and gear wheel. For 240V motorised operation, this is the side the electrical cable comes out. Chain operation is a nylon cord with plastic or metal balls (giving a chain like appearance) which rotates a gear on the fabric roll. 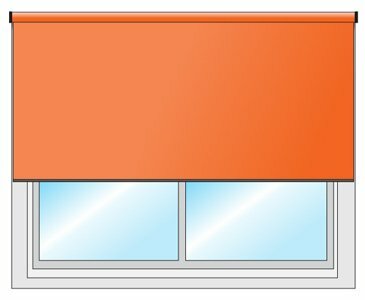 When the fabric roll rotates the blind will roll up or down. 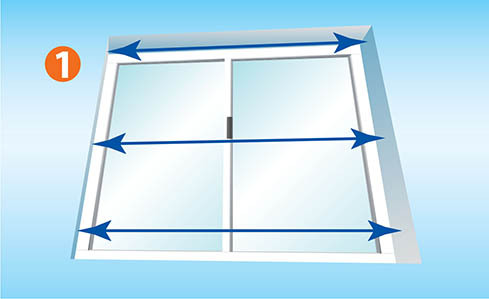 An internal motor rotates the fabric roll to raise or lower the blind. You control it with a remote control. The motor can run on 240V mains power, or a pack of AA batteries. What colour are my controls? Hardware is the end caps in the fabric roll tube and the brackets they fit into. 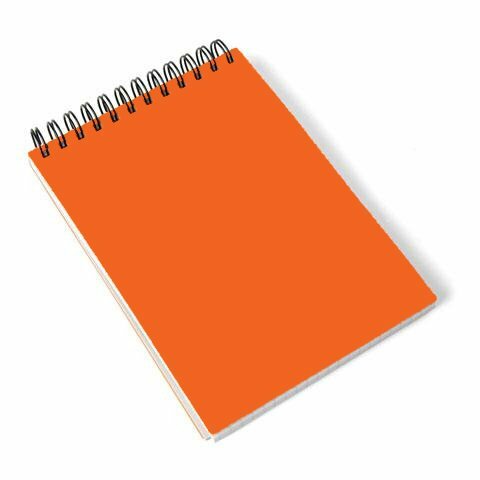 There are four colours to choose from. 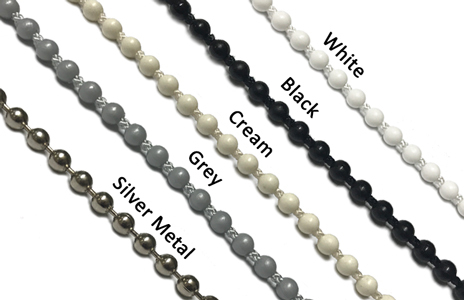 Chain control comes in five colours, including silver metal. How long should the Chain loop be? The chain loop is measured from the blind down to where the cord loops. 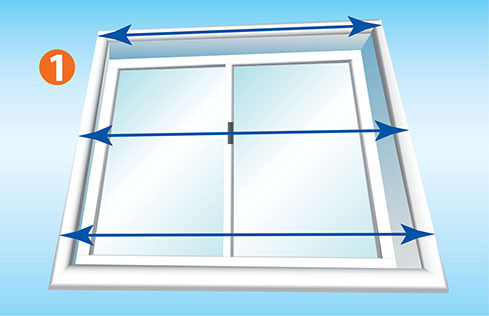 Chain loops have to be secured with a tension device for safety, which is provided with every blind. The internal motor raising and lowering the blind runs on 240V and needs an electrician to wire it in. The internal motor raising and lowering the blind is powered by AA batteries and can be safely installed yourself. How do I control the motor? 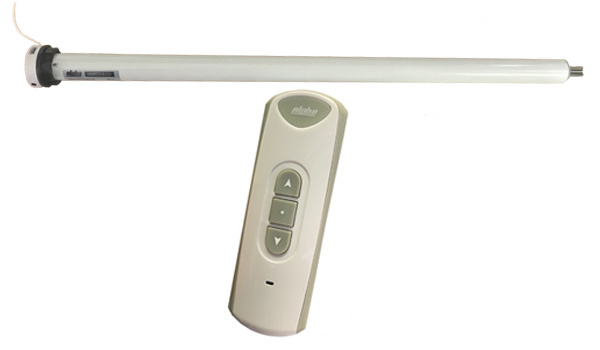 A 1 channel remote will control a single motorised blind. It cannot be used to control multiple motors. 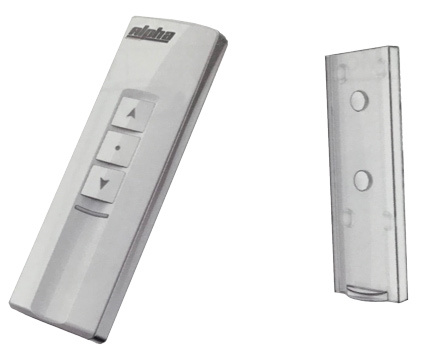 A 1 channel remote with LCD and Timer will control a single motorised blind and can be programmed to a schedule on the display. A 4 channel remote with LCD will control up to four motorised blinds. 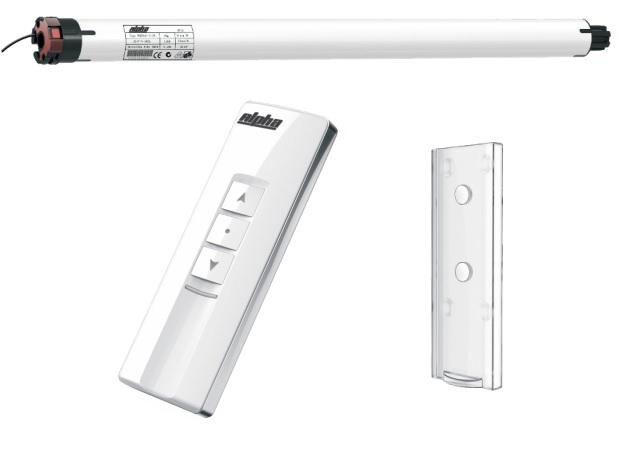 A 4 channel remote with LCD and Timber will control up to four motorised blinds and can program them to a schedule on the display. 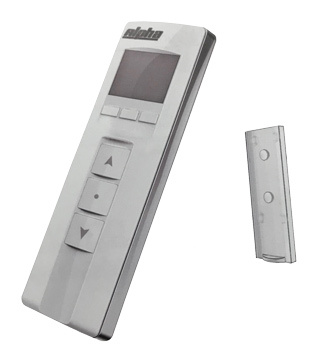 A 8 channel remote with LCD will control up to eight motorised blinds. What is at the bottom of the blind? A Fabric Wrap bottom rail is a tube neatly wrapped in the blind fabric, hiding the tube from the front. It comes with end caps to keep the fabric in place. 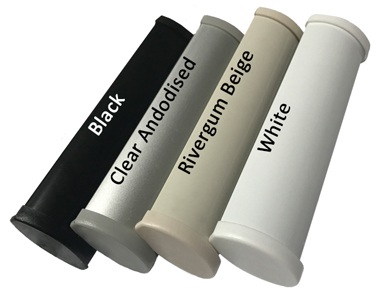 The tube comes in three colours. 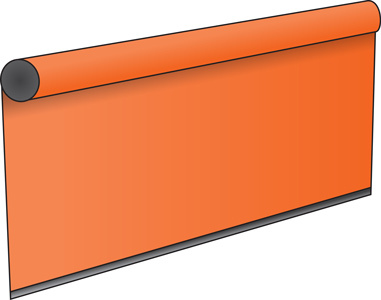 An Oval bottom rail is an aluminium tube that the fabric tucks in to, and comes in four colours. It comes with end caps to keep the fabric in place. Which way does the fabric roll? 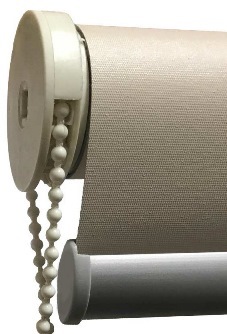 When the Roll Direction is Back, the fabric rolls off the back behind the tube. If the fabric has a white backing, it will be visible. 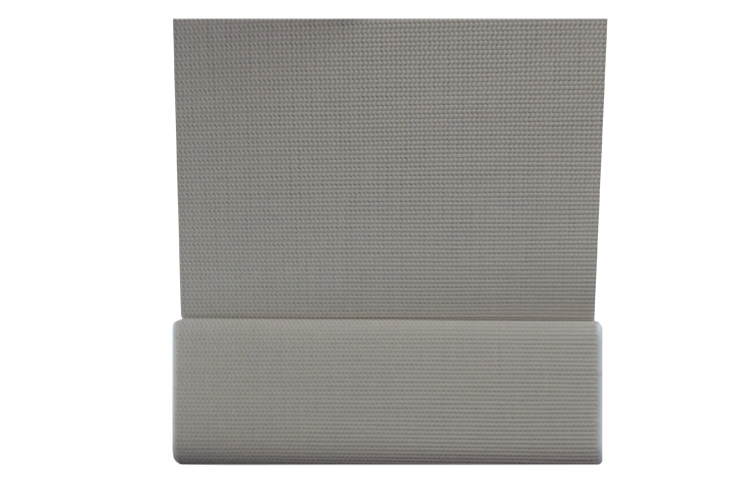 Back roll puts the fabric closer to the window or door, improving the insulation performance of the blind. When the Roll Direction is Front, the fabric rolls off the in front of the tube. Any fabric backing will not be visible from the front. 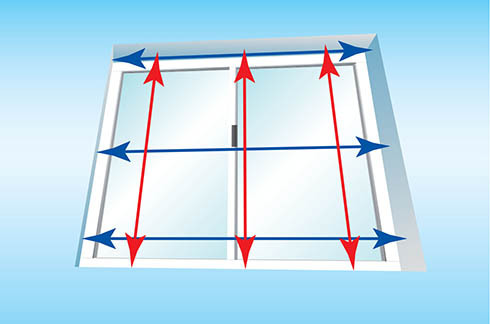 Front roll moves the fabric away from the window or door, providing more space for mullions.